If you are anything like the rest of us, cleaning out the garage is probably languishing at the very bottom of your to-do list. Even cutting the grass or cleaning the car make for more appealing tasks than tackling an overflowing—possibly dirty, probably cold—garage. If you're moving in 2019, the garage is probably the last place you'd like to start packing and organizing! 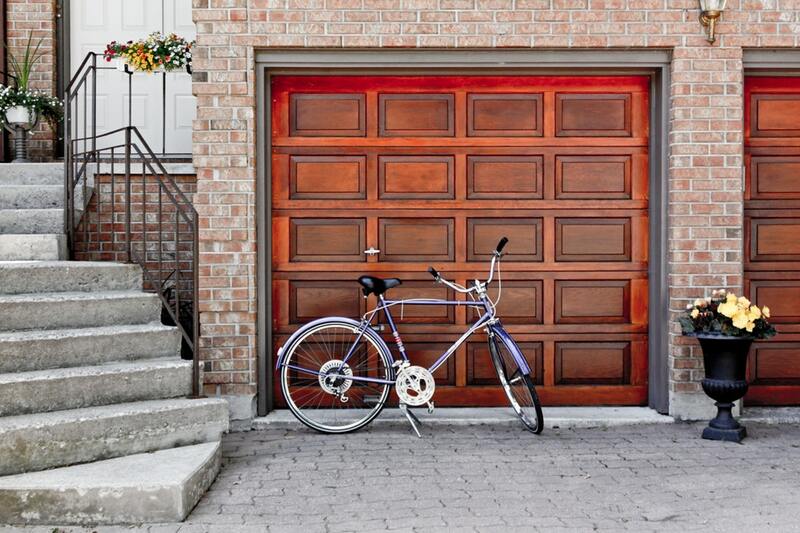 Here are a few garage clean out tips to start you on your way. Get rid of the biggest, bulkiest and possibly most valuable unused items first. Chances are, you’ve got a piece of exercise equipment or two sitting unused in your garage, or maybe you have some expensive tools you never use. Whatever you have stored in there, get it sold. You don’t have to have a traditional garage sale (you can just list on eBay instead!) but you should aim to sell what’s in your garage. And what better motivator than the promise of some cold hard cash at the end of it? Once you’ve sold what you can, try to throw away, recycle or donate what’s left. Old rags, towels, and sheets will be well received at your local animal shelter, while reams of old documents you no longer need can be shredded for privacy and then recycled. If you have any working electronics that you couldn’t sell, but no longer want, consider seeing if a nearby school needs them. Libraries will happily take away old books too! Of course, check through them first to make sure you’re not throwing away anything important. After—and only after—you’ve pared down the junk cluttering up your garage, you can invest in some storage bins. Go for large plastic bins if you’ve got a lot of similar stuff to store together (like Halloween or Christmas decorations), or consider smaller stackable options for things like screws and nails. You should also utilize your garage’s vertical space by buying hangers, racks, and shelves. That way, you can open up some floor space and maybe even start using your garage to store—wait for it!—your car. And remember that some things—paint, paper, and propane amongst them—are best stored elsewhere, as they react to extreme cold and heat and can attract bugs and other unwanted animals. If time is tight but money isn’t, skip all of this and hire a professional to do it for you. They’ll be able to streamline the sorting and selling process and have your garage looking better than it has in years, and in far less time than it would take you to do it yourself. They might prove expensive in the short term, but it’s a worthy investment. As we mentioned above, garages usually aren’t bright and airy places that invite you in. So, once you’ve done decluttering and things are organized in their shiny new storage bins, take the time to actually scrub the place before putting everything back where it needs to be. Dust away the cobwebs, literal and metaphorical, and bleach the floors. This step is especially important if you’re hoping to convert your garage into some kind of one-stop crafting room or hangout. Sure, you might rue the day you decided to clear out the garage, but with our handy tips and tricks for getting the job done, it will be easier than you imagined. And you’ll thank yourself in the end, when you finally have a neat, tidy and functional space! After a long day of physical hard work, ladies should treat themselves to a trip to the nail salon and men should grab a brew at one of San Antonio's most popular restaurants and breweries. Do you need help getting your home ready to sell? 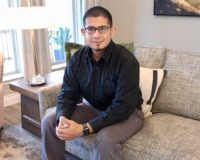 Contact our team of San Antonio real estate experts today! Apr 02 You're Making Your Landlord Rich While you’re fussing over your bills, did you realize you’re making your landlord rich?